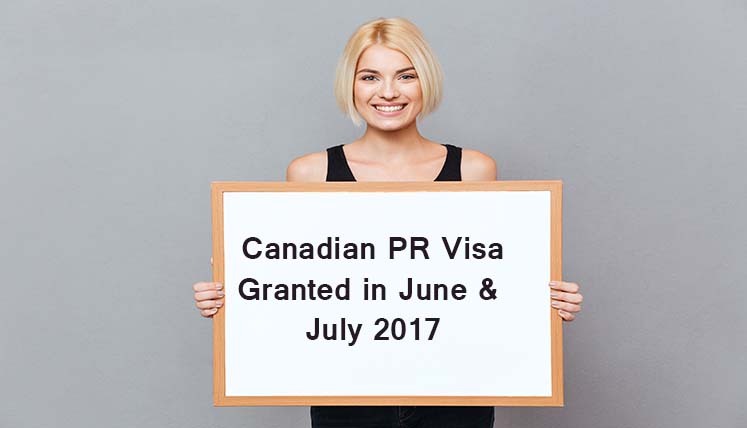 Visas Avenue team has obtained 14 Canadian PR Visa Approvals for its clients in the months of June and July 2017. While it is an incredible number to achieve for any Immigration Consultancy Service, this certainly goes as another feather in the cap of Visas Avenue team. This once again establishes the status of Visas Avenue as the best Visa Consultancy Company for Canada Immigration and PR process. The Visas Avenue team has acquired 14 Visa approvals for its various clients in the month of June and July 2017. The number is likely to go further up, as we are the just half way in July month. The credit, of course, goes to all the Case Managers, who have been involved with all the above clients throughout the process and, hence, helped them in every aspect of Canada PR process. The result of the same is clearly visible in terms of above visa grants. Why its an Exceptional Accomplishment by the Visas Avenue Team? This achievement of the Visas Avenue teams becomes even more exceptional and incredible considering the multiple changes that have happened in the different immigration programs of Canada. Keeping a track of all the changes and acting accordingly takes great skills and knowledge on the part of all the Case Managers involved with the clients. With such commendable achievements, Visas Avenue is establishing its status with every passing month as a top Canadian Visa Consultancy firm in India. The outstanding client service, attained knowledge and skills, hard work and dedication, attitude to go an extra mile for the clients, from all the team members have helped Visas Avenue as the group to grow by leaps and bounces over the year. You may like to Read- 6 Canadian Permanent Residency Visas Grant in a Single Day! Visas Avenue is a registered Visa Consultancy Firm in India that specialises in Canada and Australia Immigration Process, which is also evident from its success rate in terms obtaining visa approvals for both these countries in the last couple of years. If you also looking to apply for Canada or Australia PR, you may get in touch with certified Visas Avenue Immigration experts by sending a mail at info@visasavenue.com. I have a query. Initially, the PR visa is issued with single visit entry in Canada or multiple visits. After issue of PR visa, what is /are other formalities to be completed by the PR recipient.